Mario Paci (MP) is a famous watch-strap brand located in Italy. All MP straps were hand-made in Florence, Italy. 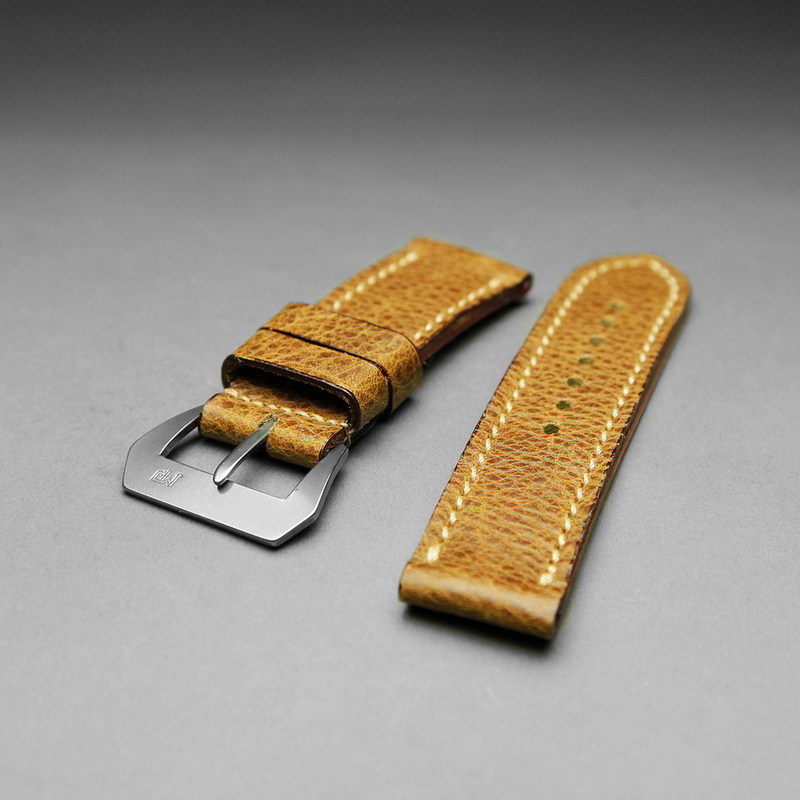 MP designs various straps for Panerai watches. In 1997, MP started to cooperate with Cuoierie Meccaniche Brelli to design and produce leather straps for Panerai watches, staying true to the Italian craftsmanship of original Panerai. 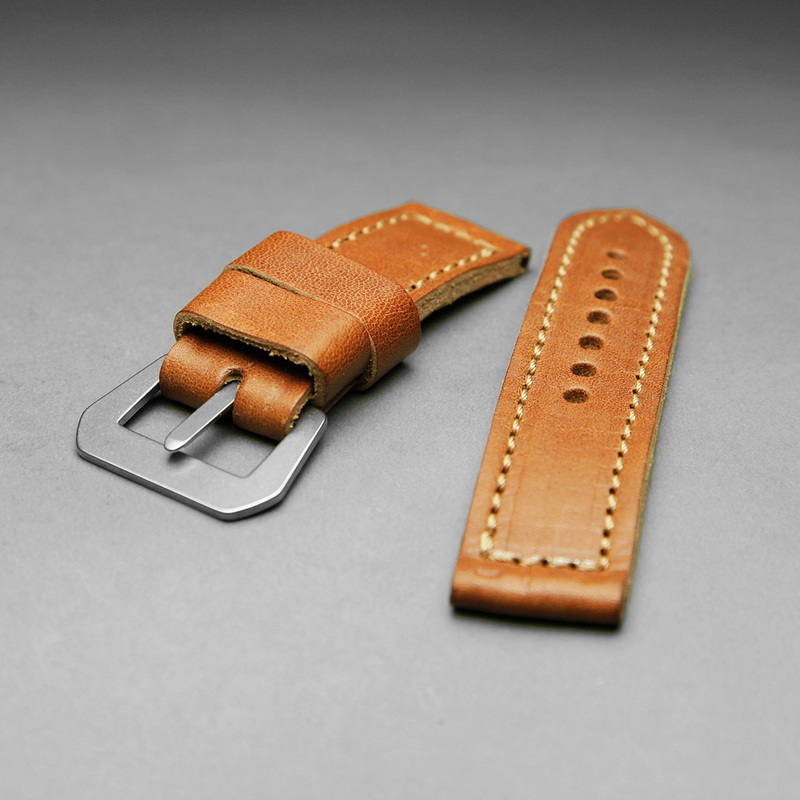 Though time flies, the classic hand-made straps will remain unchanged. There is no doubt that MP straps represent a perfect combination of art and practice of Italian craftsmanship. Mario Paci, the former chief engineer of Panerai from 1983 to 1997, brings to the world true vintage straps for Panerai Watches. 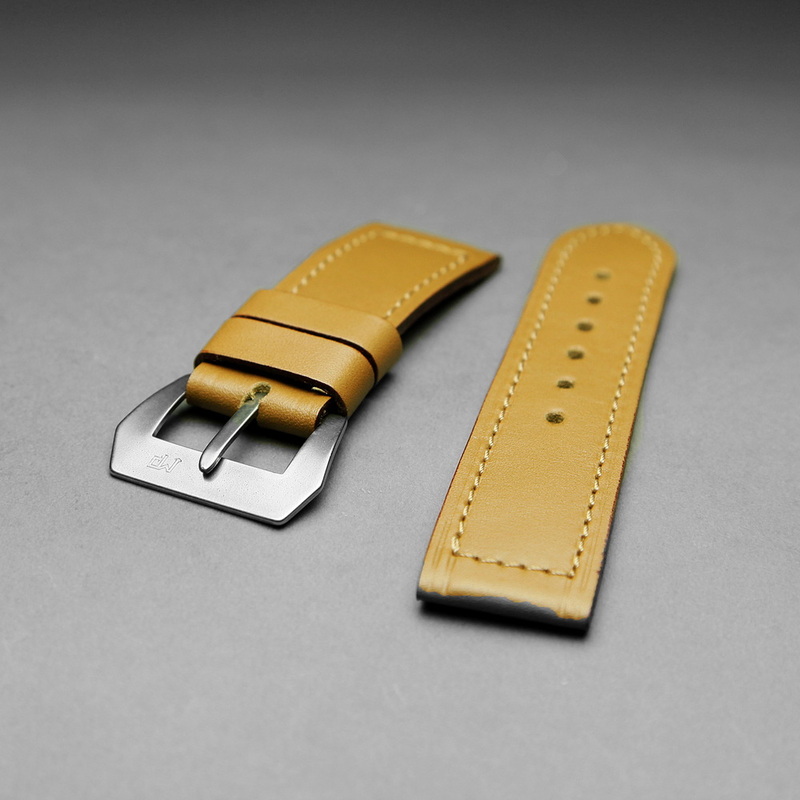 Every leather strap in the Mario Paci Collection has been hand picked and hand made. Mario Paci straps, located in the heart of Tuscany, uses the finest leather from tanneries in the area. 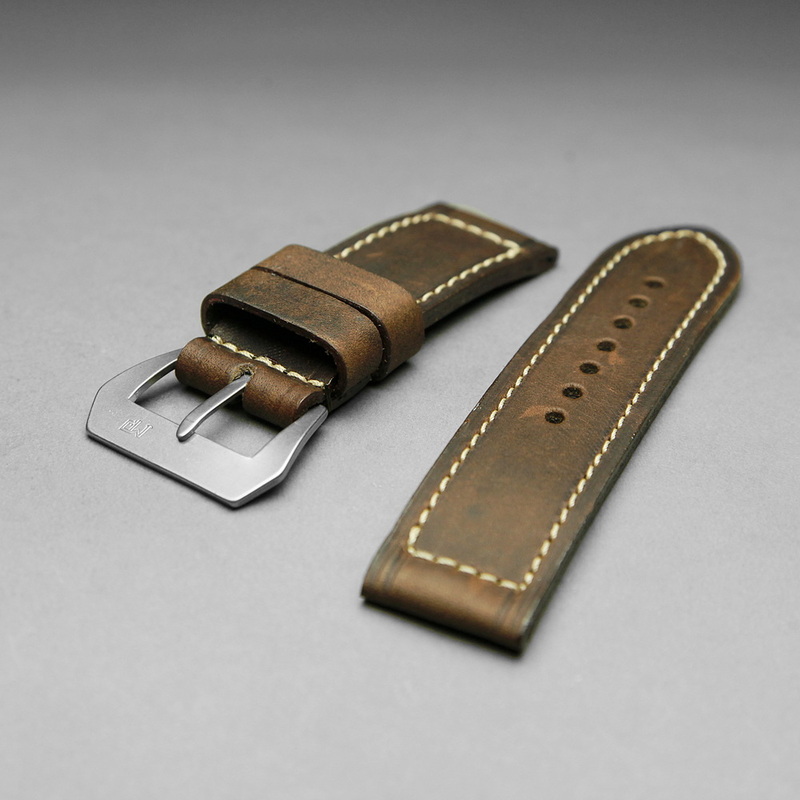 Our straps are made in Castelfiorentino, Italy at the Cuoierie Mecchaniche Brelli, the Original Panerai straps factory. Mario Paci (MP) is a famous watch-strap brand located in Italy. All MP straps were hand-made in Florence, Italy. 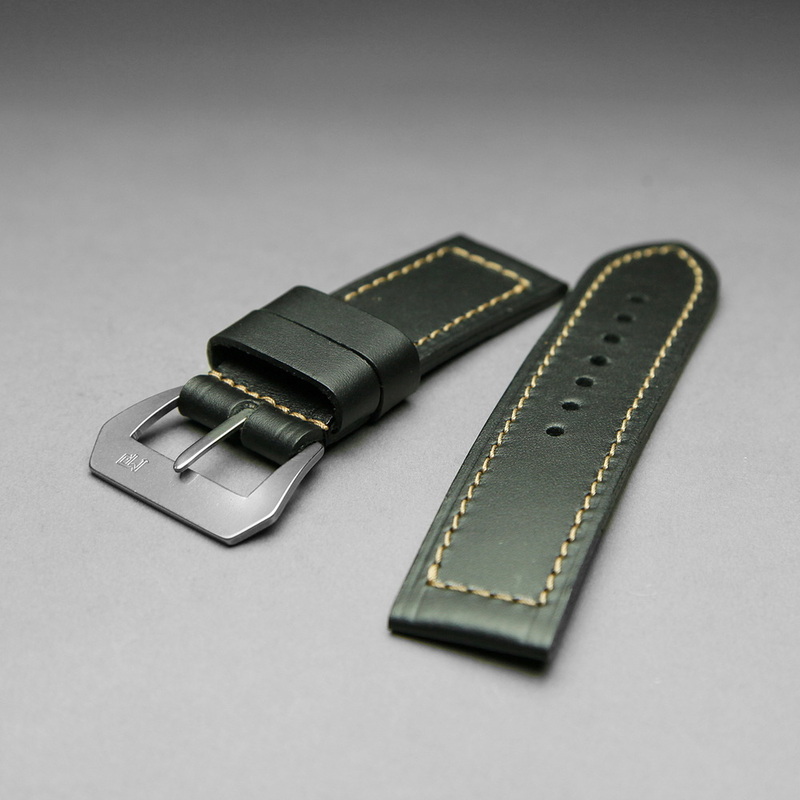 MP designs various straps for Panerai watches. In 1997, MP started to cooperate with Cuoierie Meccaniche Brelli to design and produce leather straps for Panerai watches, staying true to the Italian craftsmanship of original Panerai. 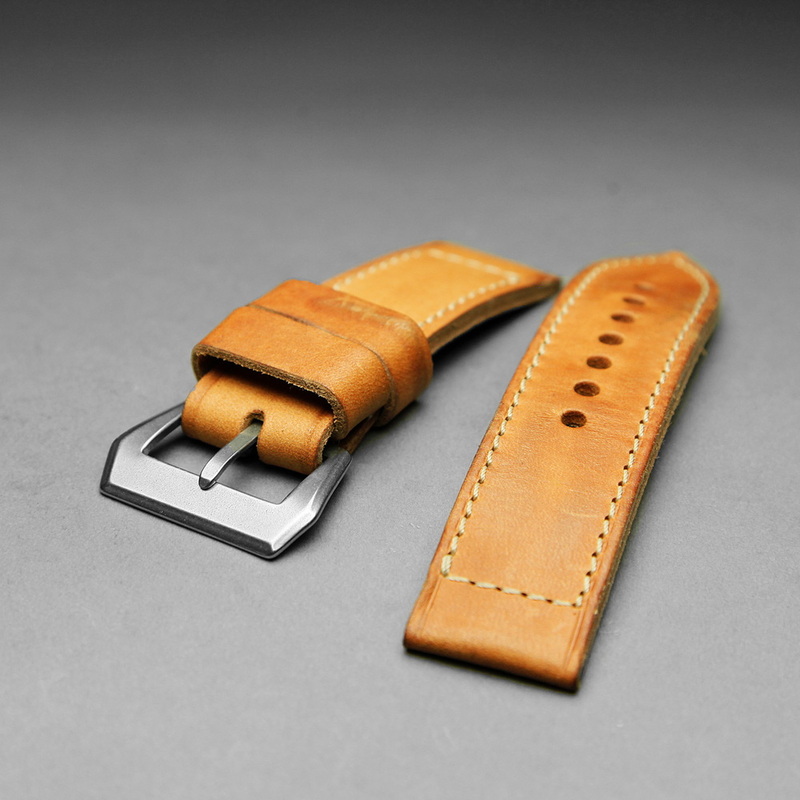 Though time flies, the classic hand-made straps will remain unchanged. There is no doubt that MP straps represent a perfect combination of art and practice of Italian craftsmanship. Mario Paci, the former chief engineer of Panerai from 1983 to 1997, brings to the world true vintage straps for Panerai Watches. 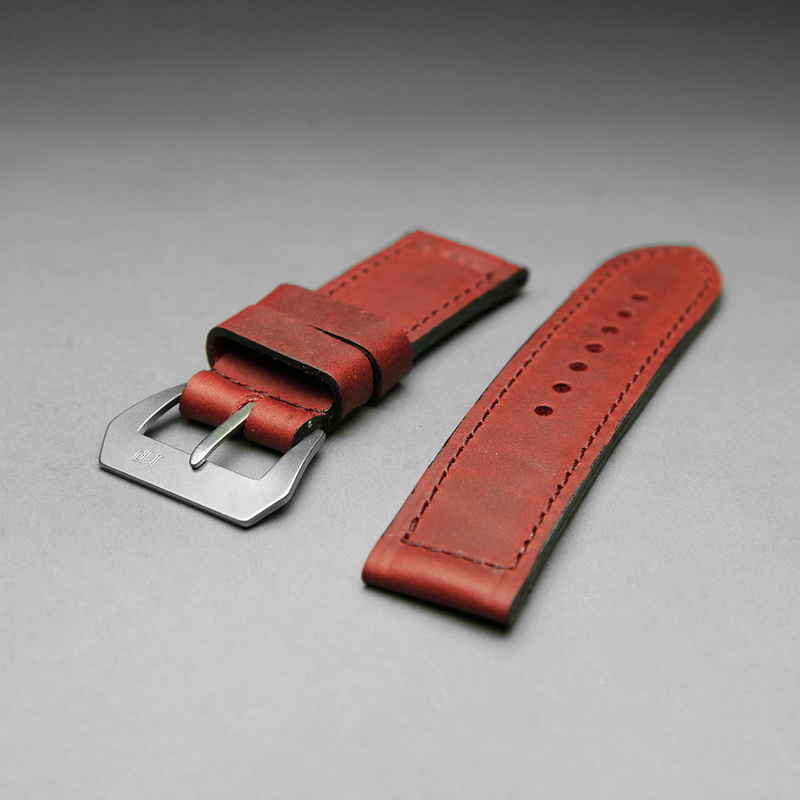 Every leather strap in the Mario Paci Collection has been hand picked and hand made. Mario Paci straps, located in the heart of Tuscany, uses the finest leather from tanneries in the area. Our straps are made in Castelfiorentino, Italy at the Cuoierie Mecchaniche Brelli, the Original Panerai straps factory.